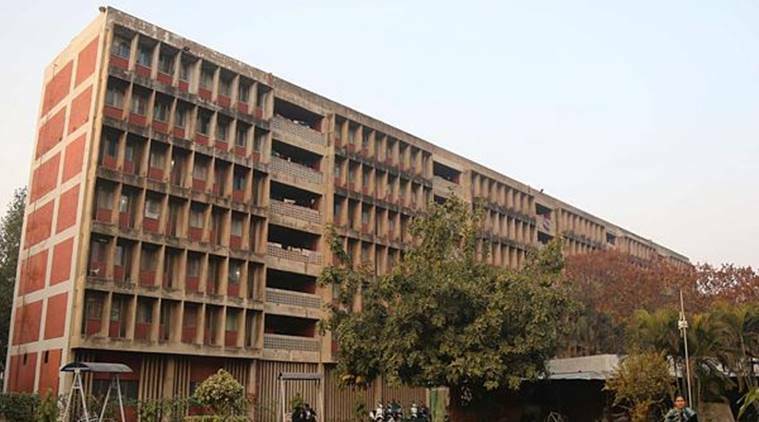 The student council elections may be two months away but the Student Organisation of India (SOI) became the first student party at Panjab University to announce its presidential candidate along with their election panel. On Wednesday, the SOI named Iqbalpreet Singh the presidential candidate for the elections to the Panjab University Campus Students’ Council (PUCSC). Chetan Chaudhary and Mehnaaz Preet Chahal were selected for the posts of campus chairman and SOI president. Party leaders, including Vicky Middukhera, Simranjit Dhillon, Rashpal Hakuwala, Jasmeen Kang and Gurpal Maan, were also present during the announcement. He added that the party will release the feedback forms for building their agenda and manifesto soon after the new session begins. “Last year’s winners, the NSUI (National Students’ Union of India), will be our toughest competitor. Yet, even with them in power, the SOI has managed to do some good work on the campus,” further stated Middukhera. SOI also announced that other panel posts would be announced soon after the new session begins and it would contest the student elections with the motive to deliver on their promises. Other leaders said besides individual issues of the students, financial stability of the university, poor maintenance of washrooms in departments and hostels and hygiene at the hostel mess and canteens, among others, will be major issues on the party’s agenda. In 2017, the NSUI swept three out of four PUCSC seats, including president, vice-president and secretary. Also, last year, the SOI formed an alliance with the Panjab University Students Union (PUSU), Students Organisation of Panjab University (SOPU) and Panjab University Helping Hand (PUHH). Their presidential candidate, Harman Singh, came fifth out of the nine candidates who fought for the top post of PUCSC.